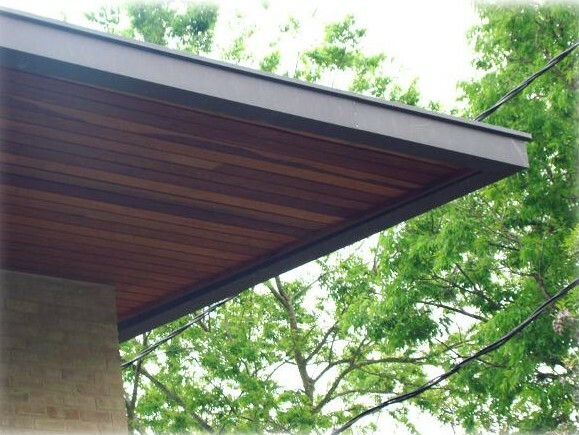 To make Central Texas Custom Gutters the most preferred gutter company in Central Texas. We are committed to serving Central Texas with honest, quality, and custom craftsmanship. We provide our customers with faithful adaptability and ethical no-hassle sales tac. Our commitment to providing our customers with the highest quality gutter services at affordable rates is what makes Central Texas Custom Gutters the obvious choice to meet your needs. "Custom doesn't mean EXPENSIVE, it means crafted to your needs"